Why choose a villa in Ubud for a honeymoon? You could choose to honeymoon anywhere in the world. There are so many choices, it is bewildering. So why choose the tropical island of Bali? And why choose a private villa in the foothills of Ubud? We have six top tips for choosing a villa near Ubud for a honeymoon, but let’s put aside for a moment your search for the perfect villa. Take a pause from clicking through hundreds of web pages looking at endless choices. Let’s get back to what really matters - the essence of an Ubud honeymoon. We’d like to share some of the emotions, experiences and flavours you will encounter staying at an Ubud honeymoon villa like Jendela di Bali. Imagine waking to the sounds of birds, distant village life and fountains. 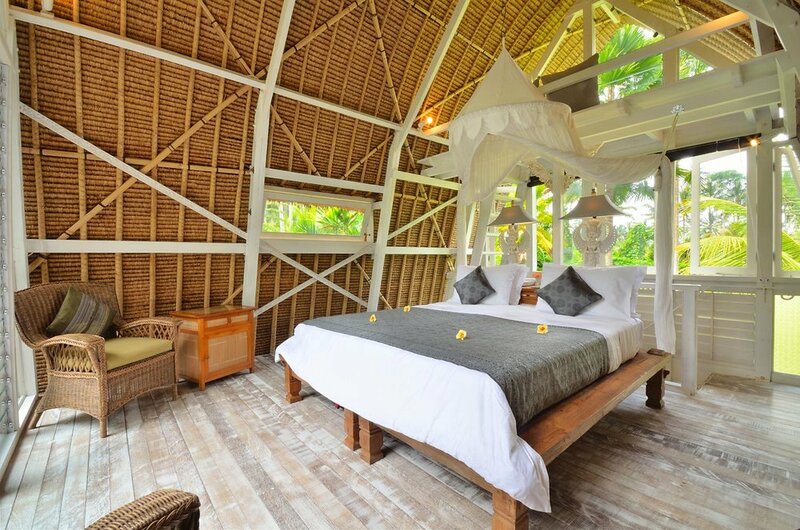 The sun is streaming in to a romantic, all-white bedroom bale made of coconut timber and grass. Crisp white sheets, a bed swathed in netting. A balmy breeze, no rush to get up. Breakfast when you feel ready, beside a divine private pool. You’ll enjoy the service of gentle, friendly Balinese who live in the local village and love to laugh and smile. Each morning they wander up to the villa to bring happiness and local flavour to your day. Learn a few words of Indonesian over breakfast. Plan a day visiting holy temples or discovering local arts. Perhaps wander the boutiques of Ubud, stopping for a coffee or juice. Take in a spa treatment or an art class. 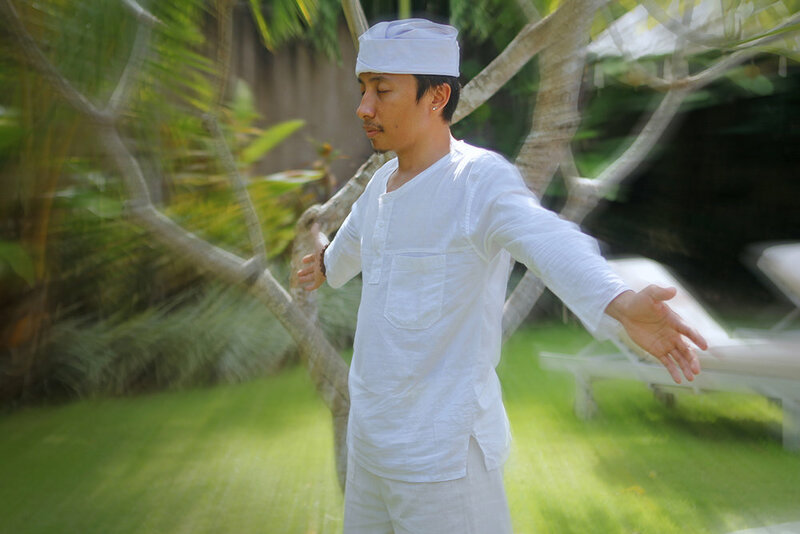 Or maybe meet a Balinese healer for spiritual enlightenment. Wander verdant rice paddies or paddle in an ancient river. Climb a volcano or bike down a mountain. We could go on, there is so much for couples to do.... for more inspiration, check out our top 10 list of things honeymooners love to do in and around Ubud. Come back to your private villa. Close the gate and you are in your own sanctuary once again. After all, this is your honeymoon. This is time for the two of you. Swim in the private pool. Laze in the sun. Wander to the lotus pond and take a photograph. Choose one of the gorgeous day beds to relax and read a book. Fall asleep. Wake to the sounds of your dinner being prepared and enjoy a poolside drink. Dine by candlelight. Watch a movie whilst lying on a royal day bed. Farewell the staff as they wander back to their village. Take a swim under a starry sky. Lie in bed and watch the moon slowly move across the sky behind a jungle silhouette. Fall asleep again. 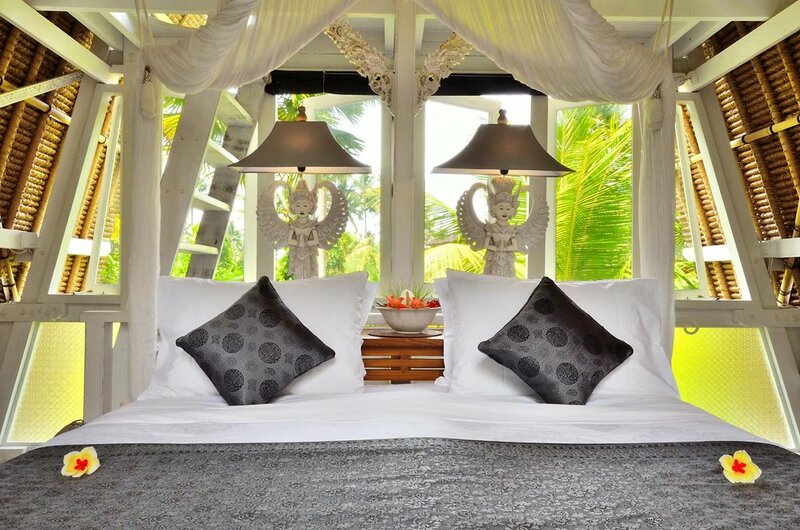 Jendela di Bali villa was designed for honeymooners. It’s like having a village of unique living spaces all to yourself. For honeymooners, the highlight is The White Elephant bale with its romance, authenticity and rustic elegance. At every turn the art, craft, tropical gardens and evocative interiors with their unique style are designed to enrich, entertain, spoil and delight. The name ‘Jendela di Bali’ means ‘a window on Bali’. 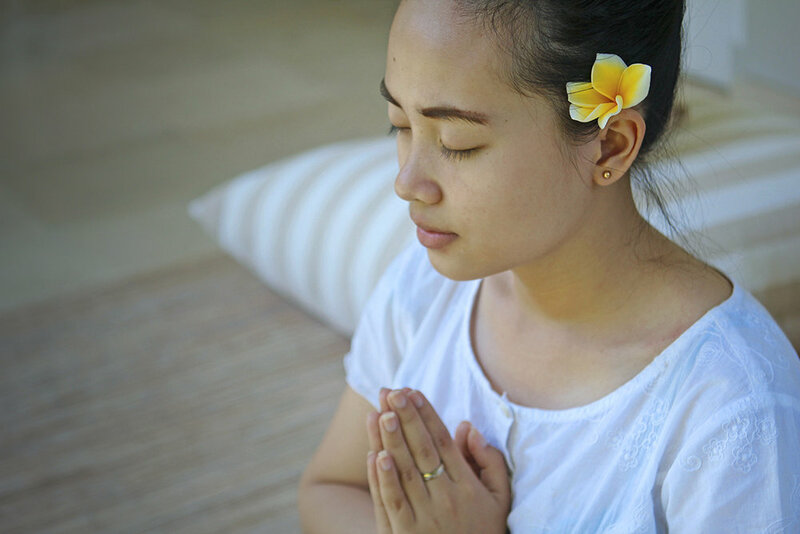 We offer a chance to immerse yourself in the real Bali. Not the tourist Bali, but the one that everyday Balinese live. In the hills, amongst the rice paddies, alongside a tranquil jungle gorge. A private villa to hide away, the perfect base from which to explore. Does this sound like the honeymoon retreat you were hoping to find? If it does, read our six top tips to help you choose the best villa near Ubud for your stay (we hope it is ours, but it might be another!) and then start planning your trip by printing off our top 10 things to do in and around Ubud on your honeymoon.